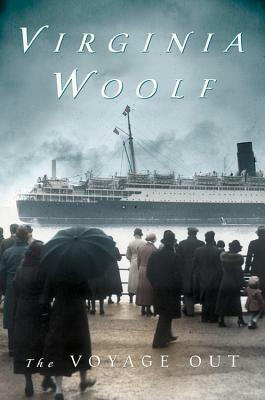 Woolf’s first novel is a haunting book, full of light and shadow. It takes Mr. and Mrs. Ambrose and their niece, Rachel, on a sea voyage from London to a resort on the South american coast. “It is a strange, tragic, inspired book whose scene is a South americanca not found on any map and reached by a boat which would not float on any sea, an americanca whose spiritual boundaries touch Xanadu and Atlantis” (E. M. Forster).